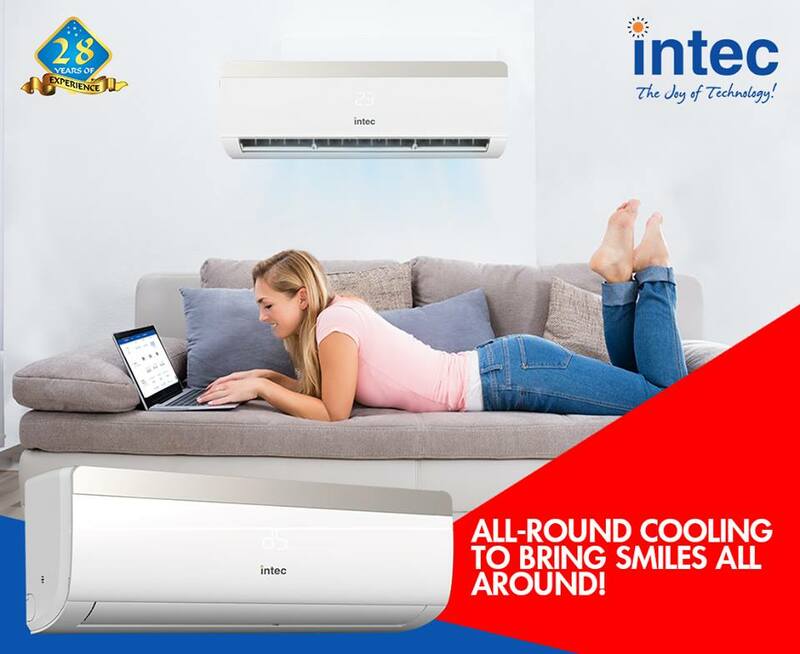 When choosing best split air conditioner brand in India, it is necessary to focus not only on the area of the premises but also on the number of people, working equipment, windows, their size, how much space is solar and insulated, the need for specific additional functions. Often, some of them are never used once after a trial run, and this is a decent additional cost. It is best to buy such equipment from a brand that can also carry out the installation of equipment. – Do not spoil the appearance of buildings- Only air conditioners such as “split-system” make it possible to create a comfortable microclimate in a room without noise because the compressor is located outdoors, and, at the same time, the facades of buildings are not cluttered with equipment. This effect was achieved thanks to the emergence in due time of multi-split systems, where the two (rarely three) internal units connected to an external one. Previous Article Full HD Gives Excess Clarity- Then Why Are 4K TVs So Popular? Next Article What Size and Type of Screen is Ideal For Your Room?